As per a report, digital asset trading has concluded that 2018 is the year with the highest transacting volumes in the history of cryptocurrency. In the report, Diar states that both number and volume of trades have increased drastically on major digital assets exchanges in 2018 particularly when compared to the previous year’s figures. 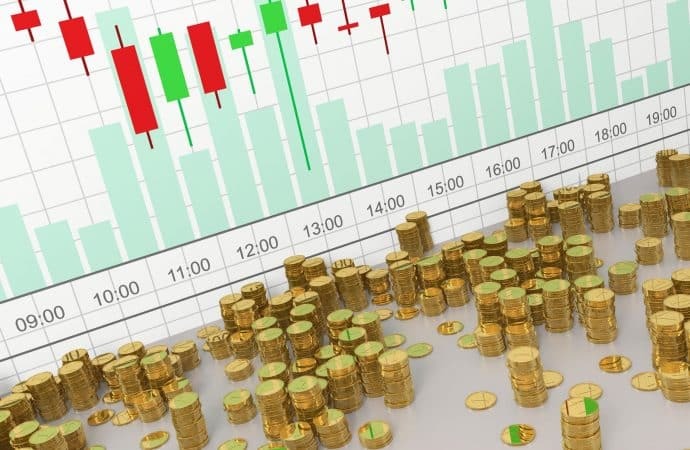 The firm claims that 2019 might see a down surge in trading for spot markets when compared to earlier years even though there is an increase in the number of newly created digital assets and their trading. As per the report, the total volume of the trading in USD alone on the major US digital asset has increased by 21% only for Coinbase in 2018 when compared to 2017. Similarly, in the same period, exchanges like Bitfinex, Kraken saw massive increases of 50% and 192% respectively. The Kraken exchange for cryptocurrency was founded in 2011 and is headquartered in San Francisco. The platform, in collaboration with other exchanges, is about to launch the World’s First Cryptocurrency Bank. Every day, Kraken is rated between 5th and 7th regarding trading volume. The advantage of this cryptocurrency exchange platform is that it accepts fiat currencies. Fees are included in every transaction and, depending on the amount; they are relatively larger than other exchanges. Also, the system has 56 currency pairs, which is very convenient because all common currencies are available. Similarly, Bitfinex was founded in Hong Kong in 2012. Since then, it has become one of the largest platforms for cryptocurrency trading. To understand Bitfinex more fully, it is worth noting what the platform offers its customers. From its side, the exchange supports almost every form of input-output. There are handy trading and analytical tools that are easy to use. Additional to the growth in volumes of trade, Coinbase registered a massive 14 % increase in the volume of trades which is from 82.7 million to 94.4 million in 2018 when compared to the previous year. Diar also analyzed the year-end results of the mining activity of Bitcoin. The results have been amazing as the revenue of the BTC miner crossed $5.8 billion in 2018. In January itself, miners made a profit of $1.2 billion. However, there was a down surge in the monthly figure by 83 percent when compared over the years. Since the start of 2018, a huge number of mining firms led by ASIC or application-specific integrated circuit manufacturer Bitmain, along with the pool of ViaBTC held a share of over 53 percent in the hash power which is in Bitcoin network. Considerably, these same group eventually started 2019 with a mere 39 percent of the hash rate. Diar claimed that that the constant power shift from a few mining pools to some newly started firms shows that there has been a growth in recent years. 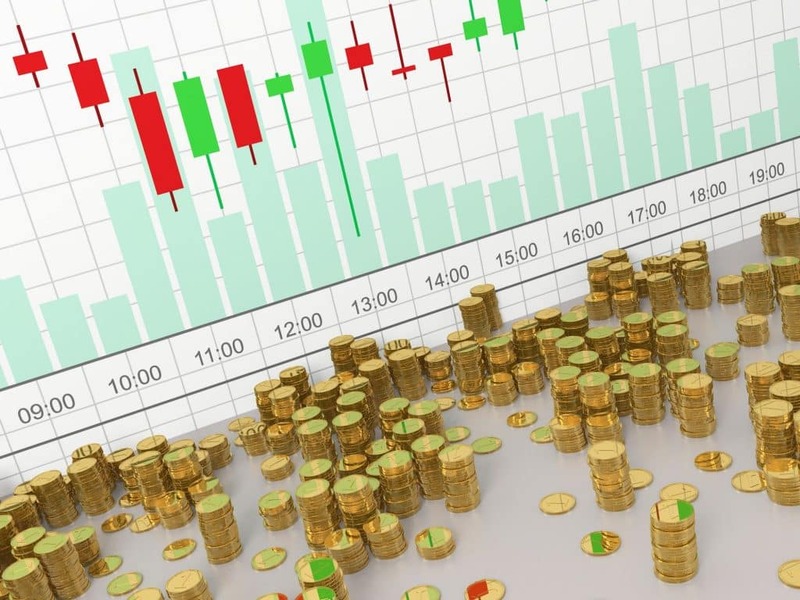 Diar revealed that the traditional institutional investors have gradually moved to higher liquidity over-the-counter (OTC) BTC trading. In 2018 alone, Coinbase’s trading in BTC grew by 20 percent during markets hours of OTC wherein Grayscale’s Bitcoin Investment Trust saw a down surge of 35 percent in volumes compared to 2017.